Richard Coles tells the BBC’s Radiophonic Workshop’s extraordinary story. 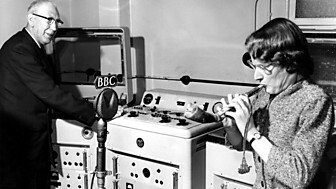 In 1958 a unique musical laboratory opened at the BBC. It was called the Radiophonic Workshop and provided music and sound for a wealth of BBC programmes, from The Goons to Dr Who.